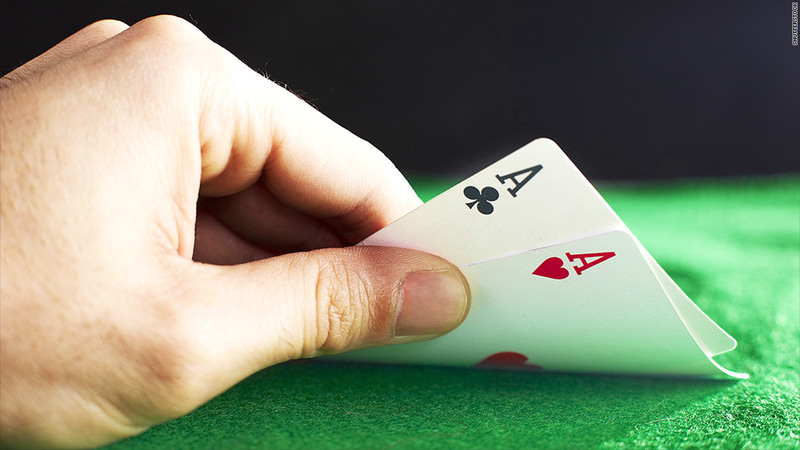 Luck is finally changing for former Full Tilt Poker players. A court-appointed administrator announced the distribution Friday of $76 million to roughly 27,500 U.S. customers of the defunct poker site. Their accounts have been frozen since 2011 due to a criminal case. The Poker Players Alliance, a nonprofit advocacy group, applauded the action, but said there are still "several thousand" ex-Full Tilt players in the U.S. who have yet to receive their money. John Pappas, executive director of the PPA, estimated that there are between $50 million and $60 million in unclaimed or disputed funds that have yet to be distributed. Prosecutors accused Full Tilt and two other sites -- PokerStars and Absolute Poker -- of circumventing federal laws against Internet gambling by deceiving banks and credit card issuers into processing payments for U.S. players. In July 2012, the Justice Department announced a $731 million settlement with PokerStars and Full Tilt to resolve the allegations. Full Tilt also settled allegations that it had operated a Ponzi scheme, failing to maintain sufficient funds on deposit for players to withdraw. Under the settlement, Full Tilt agreed to forfeit virtually of all its assets to the government, with PokerStars acquiring them. Former Full Tilt CEO Raymond Bitar pleaded guilty last year to multiple gambling and fraud charges. He faced a substantial prison sentence but was released because of health problems.